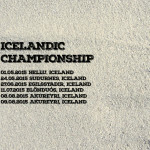 The South won twice in The Poulsen Formula Offroad race, the second round of the Icelandic off-road, which was held in Stapafell Reykjanes Sunday 24 May 2015. Snorri Thor Arnason and Choirboy won in Unlimited class and in Modified class Ivar Gudmundsson and Devil defeats, with 100 points, Eðvald Orri Guðmundsson, which gave him a second place. Orri also winner of dramatic award for an amazing drive in the seventh track. About 1,100 people attended the Stapafell sun and fine weather and enjoyed looking at the dramatic competition, ONLY few cars were on when the last track was going to start. 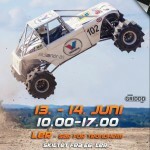 Ivar won Hella recently increased now its leadership in the Icelandic formula OffroadChampionship as Snorri has now taken the lead in Unlimited class as the two rounds is completed the next competition will be held on Egilsstöðum June 27. 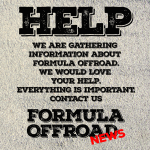 Formula Offroad INSANE Crash! 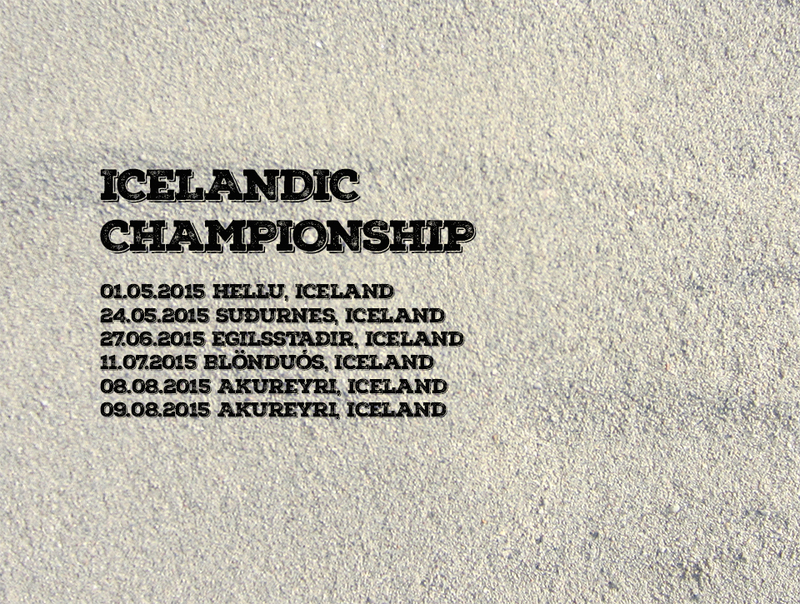 Iceland, Stapafell 2015!